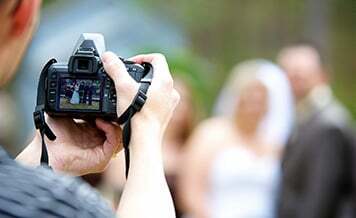 Wedding preparations are not complete until a photographer and a videographer are hired, who will capture all the happy moments of your wedding in his or her camera. And to help you with that, we bring 10 must remember tips while searching for the ideal wedding photographer. Know What You Like: Be it, bride or groom, both of them have imagined the way he/she wants to get married. What I will wear? What parties will take place? 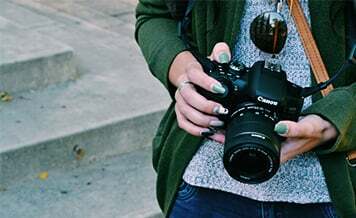 What type of photographs I will get clicked? 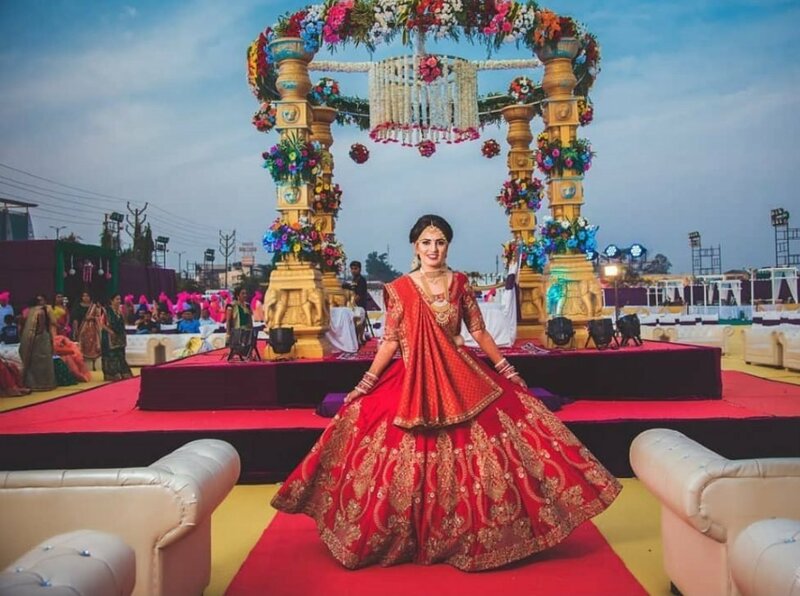 Therefore, before you look for photographers for wedding in Kolkata, keep a clear picture in the mind about what type of photography you want to have for the wedding festivities. Do Your Homework With Sincerity: This step involves some amount of work on your side. Fire up the laptop, and Google for top wedding photographers in Kolkata. Have a look at online blogs, images, and websites to get an idea about what is in trend for wedding photography, who are the best players in the business and things like that. Line Up Interviews: Never fix any wedding photographer on the very first meeting, also before finalizing anyone, meet at least three or four different photographers. 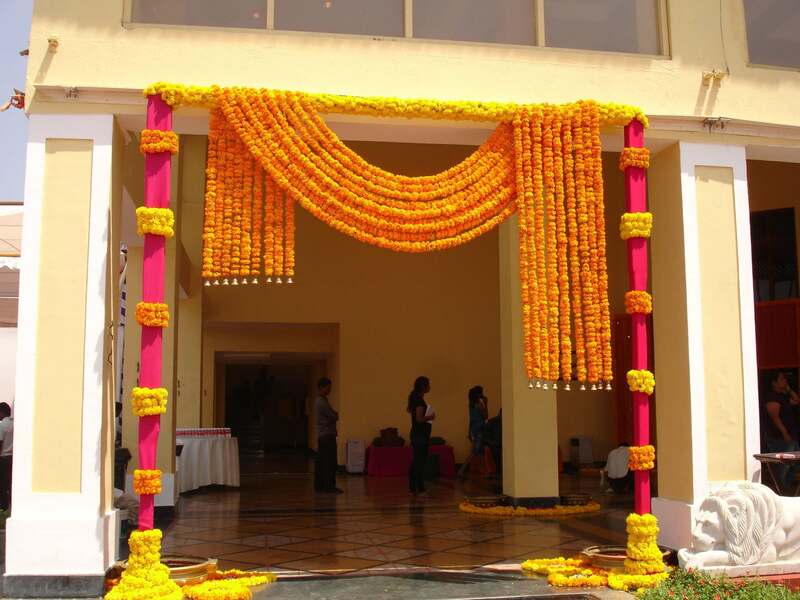 Many couples commit this blunder in a hurry to complete all the wedding preparations. But when you meet different artists in the market, it gives an idea about different services and also becomes easy to compare costs. This ultimately helps in negotiating the price. 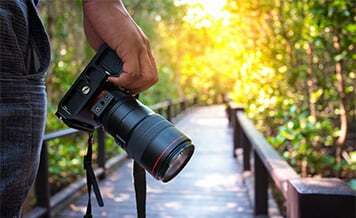 Choose As Per The Wedding Venue: Although not many couples consider this thing, you will be surprised to know that the wedding venue affects photography. For instance, if the venue is an open lawn then you will get an ample amount of natural light which work wonders for photographs. On the other hand in case of an indoor venue (hotel banquet), artificial light will be needed and different style fo photography will work there. Hence hire a photographer depending upon the type of wedding venue. Ask Photographers About Their Experience: One of the most important aspect to look when hiring a wedding photographer is his or her experience. In order to save some bucks, a lot of couples hire amateur photographers. Results come in the form of unprofessional and unappealing wedding photographs, which is a huge disaster because getting married is once in a lifetime event. Hence, ask the photographer about how many years of experience he or she has in covering wedding functions. Review The Previous Work: No matter how new or legendary the photographer is, they always have a portfolio which shows all the previous work done by them. Also, if it is possible then get in touch with couples who hired the photographer to cover their weddings. This will provide you with genuine feedback about the services offered by the photographer and whether he or she should be hired. Meet The Person Who Will Shoot Your Wedding: There are different types of photography vendors available in the market where some work with a company or some work as a freelancer. In case you are hiring a company or agency then make sure you meet the person who will shoot for the wedding. This meeting will help you clear any doubts and at the same time give the photographer an idea about the type of images you want to get clicked. Number of Photographers: When it comes to Indian weddings, there are so many things that happen at the same time. 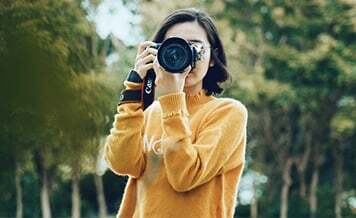 And you surely do not want to miss any of that, hence it is important for a photographer to freeze those moments in the camera. But covering all the areas is only possible when more than one photographers are there to cover the functions. So at the time of finalizing the vendor, ask him or her about the number of photographers, who will be assigned to cover only your wedding. 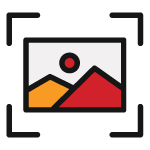 Delivery Time of Photographs: On an average basis, the total number of photographs for all wedding functions cross a thousand very easily. Hence it takes will take a little time for all the post-production work (like editing, compilation, sorting, printing) to get completed. So ask the wedding videographers in Kolkata about the time he or she will take to provide you with the digital images, videos, and the printed album. Cost: It is not possible to avoid the topic of money when it comes to planning a wedding. You will be surprised (or rather shocked) to see how expensive it can be to hire good photographers for the wedding. Therefore, you need to first decide the amount of money to be spent on a wedding photographer and start searching for them accordingly. So these were our top 10 tips to help you find the best wedding photographer in the city. Now, finding a photographer alone is not sufficient until you have an idea about different styles of photography. 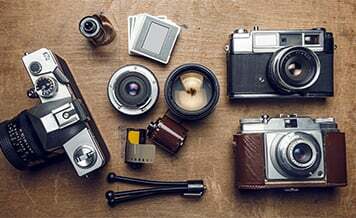 Hence, we present 4 most loved and preferred types of photography. Aerial Wedding Photography: Also known as drone photography, this style gained a lot of momentum in the year 2018 and continues to dominate the 2019 wedding market. It is best suited to take wide aerial shots which look larger than life. Couples are opting it to mostly enhance the beauty of their wedding candid photography in Kolkata. Black & White Wedding Photography: One of the best ways to capture the true emotion of any moment is via noir (i.e. black and white) photography. It is said that in colored pictures there is a lot of noise due to a plethora of shades but in this style, the presence of just 2 colors catches a viewer’s attention only towards the emotions. We highly recommend you to get some black and white photographs clicked on the wedding day. Fashion Wedding Photography: For all the fashion divas, this style of photography on the wedding day is a must! The main aim of this photoshoot is to focus different labels the bride is wearing on her big day. Like highlighting the lehenga, jewelry, slippers and things like that. Portrait Wedding Photography: You must have seen photographs of your parents' wedding which have a lot of individual portrait style pictures. 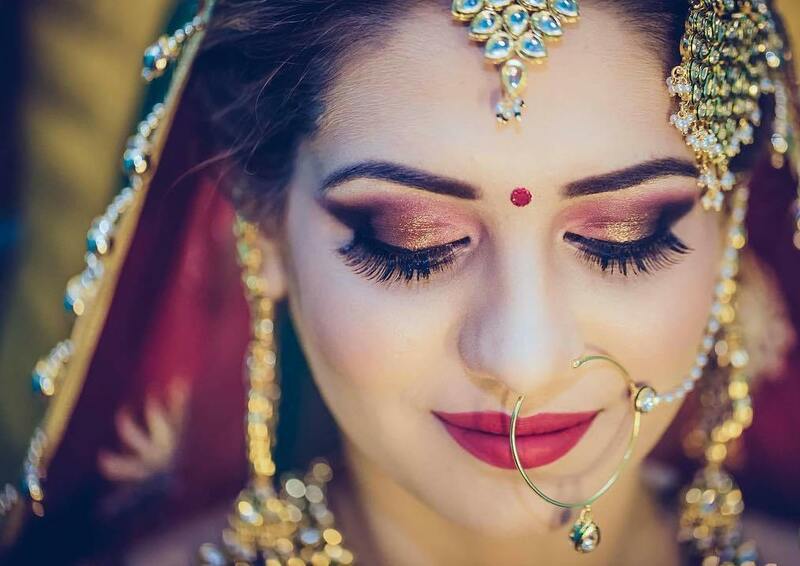 This trend of 70s and 80s is gaining popularity again and especially with the brides who are getting portrait photographs clicked while holding gorgeous floral bouquets in their hands.